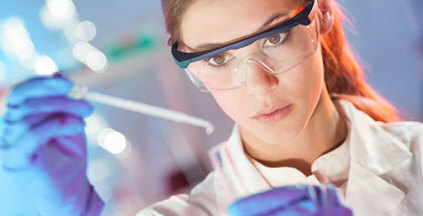 Newgen Biotech® USA Inc. is a global supplier of products from fermentation, micro marine source and specialty cultivation. Marine Beta Glucan - BettHer® a patented product of Newgen Biotech® USA Inc, is the world's first marine sourced & water soluble extra-cellular beta 1,3/1,6 glucan. Marine, Yeast & Mushroom 1,3/1,6 Beta Glucan are all available in powder form for your specific use. 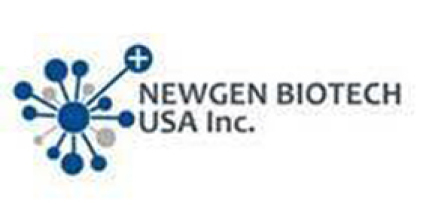 Newgen Biotech® Ningbo and it's US distributor, Newgen Biotech® USA Inc. is a global raw material and branded natural ingredient manufacturer. Many of our products come with DMF (Drug Master Files), can be Organic, Kosher, and/or HALAL certified, & often even have its own Trade Mark, INCI name and Patents, etc.